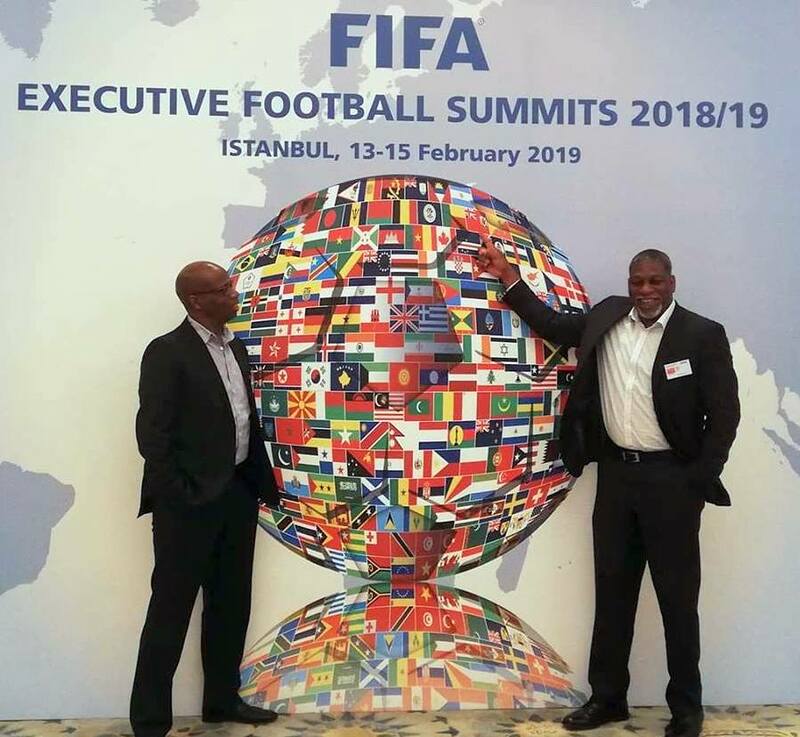 As we reported yesterday, Bermuda Football Association President Mark Wade and General Secretary David Sabir attended the Third Edition of the FIFA Executive Football summit in Istanbul, Turkey. The pair had the opportunity to exchange notes with fellow dignitaries on strategic topics expected to shape football across the world. www.islandstats.com spoke with President Wade to get an update.